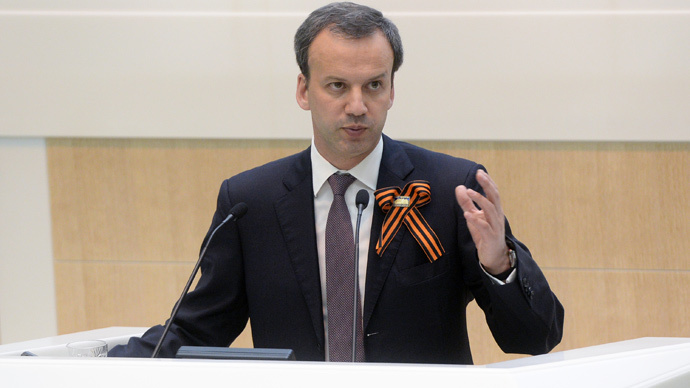 Russia is not considering completely lifting the food embargo on products from the West, says Deputy Prime Minister Arkady Dvorkovich. "We do not consider lifting the embargo currently in the broadest sense of the word, there are some special orders about individual products or countries,” said Dvorkovich. “These issues are being considered, but no final position has been formed so far." Russia started quality control tests on fruit and vegetables from Hungary and Greece earlier in April. 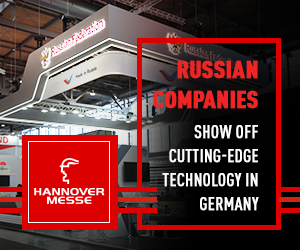 The inspection should be finished by the end of the month, and if Russian experts are satisfied with the preliminary results, these countries are likely to receive an opportunity to resume exports to Russia. Earlier Greece, Cyprus, and Hungary asked Russia to end or alter the food import embargo on them instituted in responsive measures to Western sanctions in August 2014. Russian Minister of Economic Development Aleksey Ulyukaev said Russia has drafted a number of proposals that could end the embargo on food products from Greece. READ MORE:Who is hit hardest by Russia's trade ban? Greece is the EU country hit the hardest by the food embargo, as more than 40 percent of Greek exports were to Russia. Before the sanctions, Russia had been Greece’s biggest single trading partner. Trade was estimated at $12.5 billion (€9.3 billion) in 2013 with more than €178 million in fruit and conserves, according to the Greek fruit export association, Incofruit-Hellas.